Positive SSL Certificates deliver the highest levels of website security and are trusted by 99.9% of current Internet users – making our certificates as trusted as more expensive certificates from Verisign, Thawte or Geotrust. Secure unlimited subdomains over multiple servers on a single Positive SSL Wildcard certificate, the most cost effective solution for securing all your subdomains. Save yourself the time of managing multiple SSL Certificates and streamline the process with a Positive SSL Wildcard Certificate that will secure all subdomains under a single manageable SSL certificate. SSL CERTIFICATES CAN IMPROVE YOUR SEARCH ENGINE RANKINGS TOO! 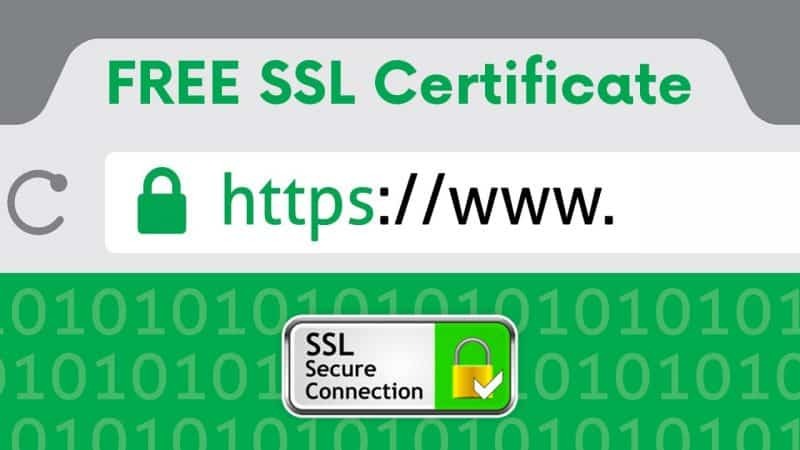 *Free Positive SSL Certificates are only available when you purchase a website package. The free period ends after the first year. If you would like to discuss our SSL Certificates please call us on 0800 36 88 258.